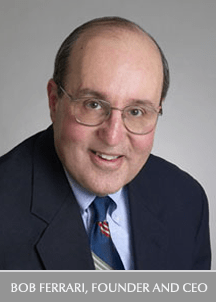 As the calendar quickly transitions into April, we wanted to call reader attention to upcoming appearances by Bob Ferrari, Founder and Executive Editor of Supply Chain Matters. 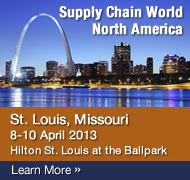 The Supply Chain Council is hosting both its joint Global Member Meeting and Supply Chain World North America Conference in St. Louis from April 7 to April 10. Both conferences feature a quality line-up of speakers. 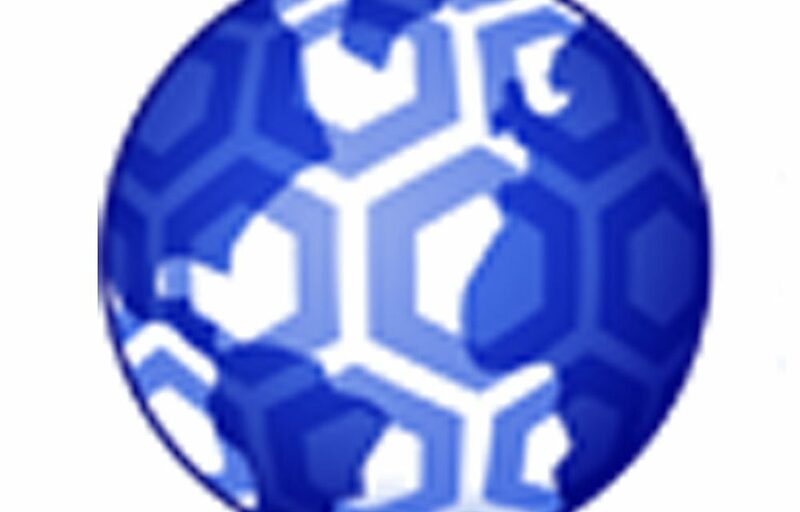 As an example, the Supply Chain World North America conference has adopted the theme, 21st Century Supply Chain: Gateway to the Future, and will feature speakers representing senior supply chain executives from multiple industry supply chains. The Vice President of Supply Chain Management for Boeing’s Space and Security group will provide the opening keynote. Other speakers include the SCM Director from LG Display, a company whom readers should recognize as a strategic volume supplier to consumer electronics companies such as Apple, the Director of Product Management for Elemica, a 5000 company supplier network supporting on process industry manufacturers, along with a presentation on building a best-in-class financial supply chain. On Wednesday April 10, Bob Ferrari will participate on the Analyst Panel where we will debate future supply chain industry trends and impacts on supply chain management. This will be Bob’s third annual appearance as part of the panel that traditionally provides the climax of this conference. Registration is still open, but you must ask quickly. Although early registration rates have expired, we have been informed that if you register, you can also register a co-worker at half-price. 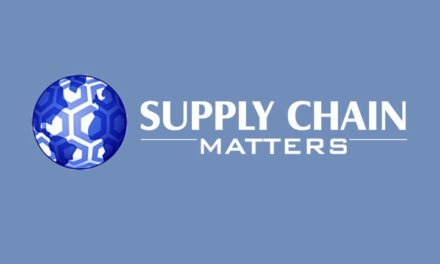 Supply chain professional and Supply Chain Matters guest blogger Bruce Spurgeon has invited Bob to speak to the Central Pennsylvania APICS organization at its monthly meeting in Harrisburg Pennsylvania on Wednesday, April 17. The meeting will be held at the Holiday Inn Harrisburg East beginning at 5:30pm. Bob will speak on the timely topic of Supply Chain Risk Management-The Importance to Your Brand. For further information and registration, please email registration <at> apics-cp <dot> org. Stay tuned for another announcement involving selection as part of a judge’s panel related to customer technology use awards at an upcoming major conference in May. If your organization or upcoming conference is in need of a dynamic and engaging speaker, panelist or management team facilitator to speak on timely topics involving global supply chain and B2B networks, please contact us at speaker_request <at> supply-chain-matters <dot> com. Do You Have Need for Supply Chain Consulting Services?